Kona International Airport is uniquely designed with a series of open air pavilions that house the ticket lobbies, passenger boarding areas, concessions and baggage claim facilities. In keeping with the open air theme of the airport, there are no level entry jetways or loading bridges at Kona International Airport. Aircraft boarding is from the ground level, using portable stairs. 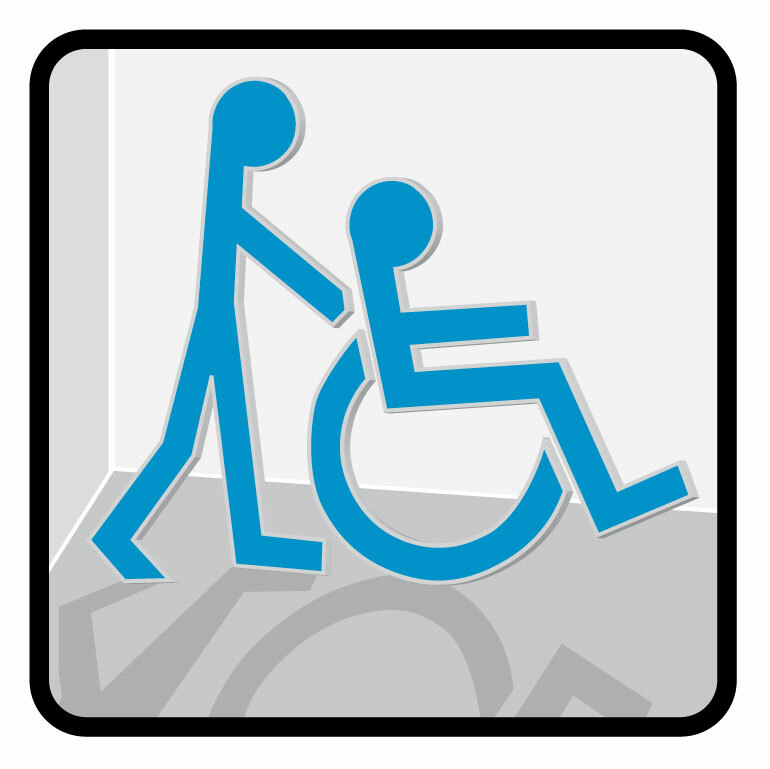 Passengers with mobility impairments are provided boarding lift service, which may be arranged through your airlines. 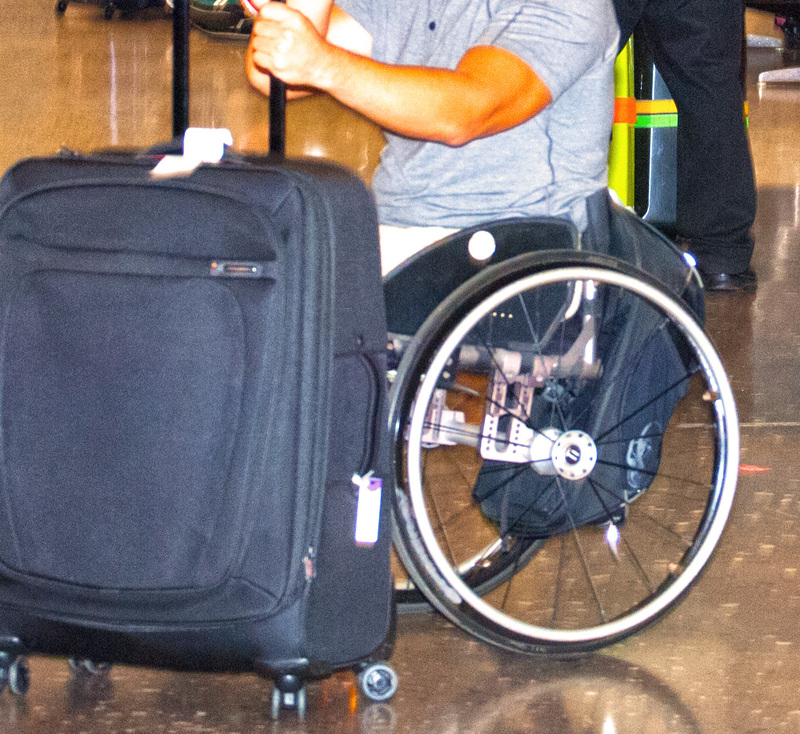 The State Disability & Communication Access Board provides travel tips for vacationers. To link to their website click here. Accessible loading and unloading zones are available for active loading and unloading only. Vehicles are not allowed to be left unattended. Accessible parking spaces are conveniently located in the public parking lot directly across the terminal near the crosswalks. Guide/Service dogs are not considered “pets”. Guide/Service dogs may qualify for modified State of Hawaii rabies quarantine import requirements under strictly enforced conditions. For more information, please go to Department of Agriculture Animal Quarantine Branch website. You may also e-mail, call or write to the Hawaii Department of Agriculture, Animal Quarantine Station, 99-951 Halawa Valley Street, Aiea, Hawaii 96701. Telephone (808) 483-7151 Fax (808) 483-7161. E-mail: rabiesfree@hawaii.gov. AEDs are available throughout the Terminal. 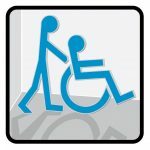 Upon request, airlines will provide assistance to passengers with special needs through their Skycap (porter) services. Skycaps affiliated with your airline can provide assistance with public transportation and also boarding and disembarking at your gate. 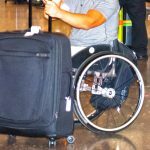 The Skycaps have been trained to assist travelers with disabilities and provide wheelchairs at the check-in counter, gate or baggage claim area. Please advise your airline in advance to arrange for any special services to ensure assistance. Taxicab and shuttle services are available outside the Baggage Claim area. Persons using collapsible chairs will be assisted by the drivers. SpeediShuttle, LLC also offers ground transportation services to passengers with disabilities. You may reach them at (877) 242-5777 to make prior arrangements. Each airline will provide information on specific procedures for storage of wheelchairs and wet-call batteries. TRS is available statewide. In Hawaii, you can make a local TRS call by dialing 711. VIP staff is available to provide travelers with assistance and visitor information. For more information, you may call the VIP staff at (808) 329-3423.